The IT services domain has experienced variations in offering highly customizable mobile and web solutions for organizations so that they can reach their goals and automate communication and workflow management system within their organization- An effective communication channel either for internal or external communication plays a very important role in helping organizations to be updated with the latest information and dissemination of this information to the various stake holders of the organization apart from addressing the ever evolving and highly dynamic customer requirements. Organizations can choose from variety of web and mobile solutions to deliver expected results and add value to the complete business proposition. Website Development Services- Developing websites with highly user engaging and with a great UI/UX design to help organizations in expanding their customer base across different regions. 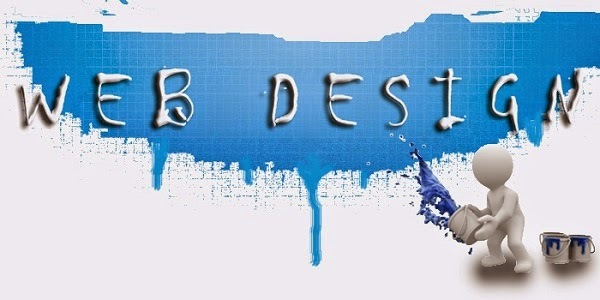 At Mind In Motion there are specialized people working on the website development front to deliver amazing website designs and solutions tailored for specific business needs. Some of the platforms used are Drupal, WordPress, Joomla, PHP etc. with a flexibility to use platforms as per customer’s requirements. Responsive website design service can be offered as a part of the project scope under the website development process or can be developed separately. E commerce Solutions- Expertise in developing highly customized e commerce webs and mobile solutions with payment gateway functionality to deliver one stop solution to the customers enabling them to further engage with the organizations- Some of the tools used in delivering such solutions are Magneto, Opencart etc. 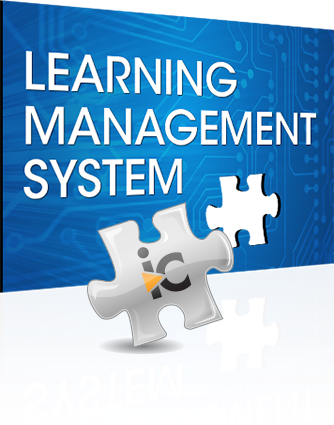 Learning Management Solution – Expertise in developing highly customized LMS platform to address the training and development needs of organizations whether small, medium or big- The solutions can utilize add on capabilities like Chatting, Assessment Feedback, Videos etc.